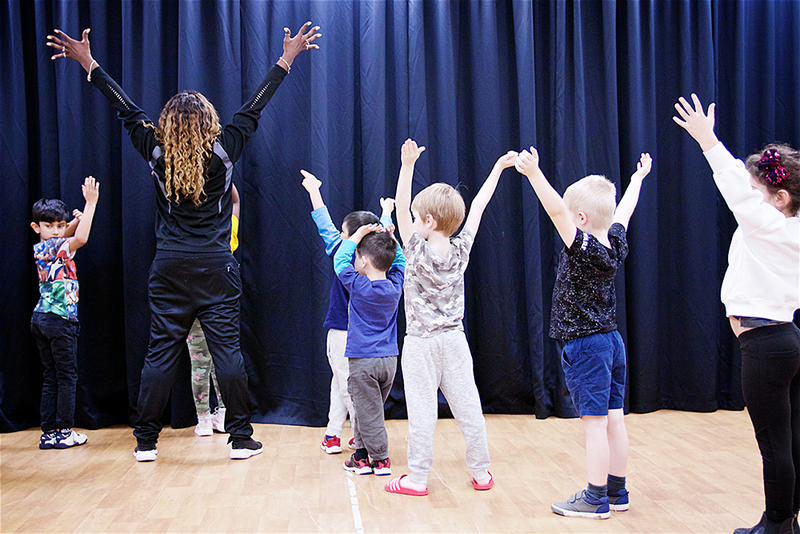 Mezzo Dance Company is a community dance company, celebrating diversity and inclusion, in a safe, professional environment for children and young adults to learn, grow and be inspired to reach their goals and personal aspirations. Mezzo Dance Company aspires to be a national leader in Dance and Acrobatics coaching, recognised for our professionalism, nurturing environment, and the success of our students and innovative faculty of staff. Monthly invoices will be emailed out on the 20th of each month. These must be paid in full by the first class attended. Any late fees will incur a £5 late fee. Any fees more than 10 days late will incur and additional £5 charge to cover administration costs. Please ensure you arrive to class 10 minutes prior to class start time to enable time for registration and entry. You must be ready to start the class at the allotted time. Any dancer that may arrive late due to unforseen circumstances will need to warm themselves up individually, therefore taking time out the scheduled class to ensure safe participation. All dancers must be fully warmed up before private lessons may be taken so please allow for this time when arriving. We have a duty of care for safe practise in our coaching and so will have to spend the time ensuring your child is prepared. MDC maintains a dress code to encourage safe practise, concentration and a sense of inclusiveness (variations in attire can be distracting or contribute to feelings of inequality). Uniformity in dancewear also allows teachers to assess how well students are implementing technique and other important spects of dance training. Black dancewear (MDC preferred) with appropriate tap shoes. Any dancewear (MDC preferred). Trainers must be worn. MDC Uniform, close fitting tops/leotards with leggings or shorts. To ensure health and safety is met during lessons, children should not wear jewellery, have their hair tied back off their face and should not be eating. For those parents/guardians not staying on site in our designated waiting areas children(under 13) must be signed in by an adult at our registration desk before left unattended. Any children over the age of 13 that does attend without an adult will need to sign the waiver on registration. No responsibility is held by Mezzo Dance Company for any child until the designated class time. Children on site in between classes are not the responsibility of MDC or the venue staff on site. Any classes cancelled due to severe weather, illness or any other reason will be notified on email and facebook. We will assess any situation and make a decision as early as possible. Please ensure all contact details are up to date to receive important messages. Any classes cancelled will be refunded in the same means as payment. If at your discretion, you can not attend classes, fees will not be refunded. We are always happy for students to participate in other dance and performing arts opportunities outside of MDC. 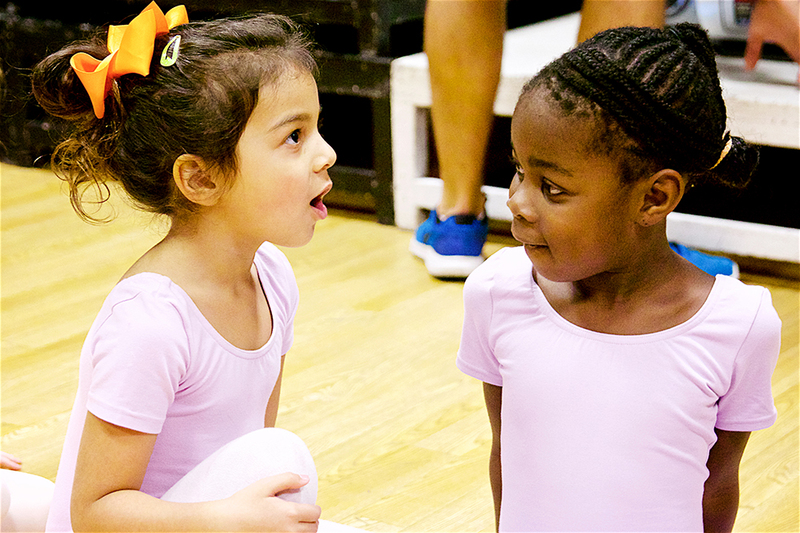 However, we would strongly advise that students do not take lessons in the core subjects at other dance schools while attending MDC as this causes confusion for the child as the technique used may conflict. 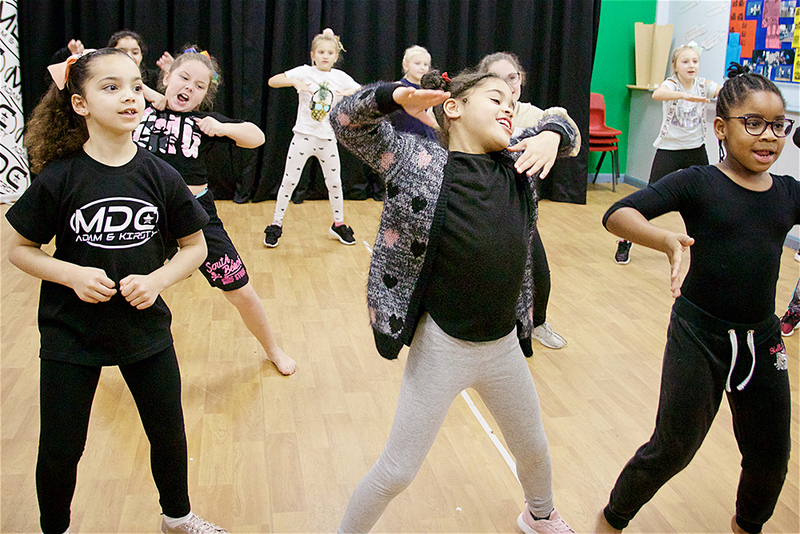 The core subjects are Freestyle, Ballet, Tap & Jazz, Acro & Streetdance. Freestyle competitors are under the ADFP regulations and so are unable to attend any other freestyle school. If your child is attending another dance school, we will need to be made aware as this may change their examination information. If your childs commitments to another dance school begin to conflict with the ethos of MDC, your child will be asked to consider their commitments with all schools and we are happy to support in this. If your child is too unwell to attend classes or is too injured to participate, refunds will only be given with a doctors note. Injured dancers are still able to come and watch classes and learn in a safe environment. If you are unable to attend any of the classes scheduled in the month, we can only amend invoices if given 4 weeks notice to do so. These will be amended within 24 hours of the automated invoices. You will need to log in to see the updated amount. If any classes are missed, you are welcome to attend any other appropriate classes, at any venue, as a replacement. MDC operate a zero tolerance policy for alcohol, drugs and smoking. None of the above are permitted on site due to the hazards and health and safety of passive smoking, alcohol and drug use. All centres regularly hold activities which involve young children and we have a duty of care to protect the community in which we operate. All staff at MDC are DBS checked, first aid trained and fully qualified. If you wish to see any of the qualifications or certificates please speak to school principles. Mezzo Dance Company takes seriously their responsibility to ensure the safety of their pupils. All pupils must complete a Registration Form when joining the school with clear information regarding emergency contacts and any relevant medical history. In case of a Fire emergency all teachers have a clear understanding of responsibilities. They must be understood by all following the procedures of the relevant centre. No food (or chewing gum) is allowed in the studio. Water or appropriate still drink is permitted in bottles. The principal of Mezzo Dance Company has public liability insurance and the certificate is available if you wish to view. Any locum teacher who teaches classes will be either covered via this insurance, or will have their own personal insurance. MDC operates as a safe environment and the protection and safeguarding of the children in our care is paramount. We have an extensive safeguarding and child protection policy available to view at any time. All staff members are appropriately trained. Photography and filming by parents or students during class is strictly prohibited. During events MDC may employ a photographer to take still images or video footage which is then made available for parents and students as keepsakes. The images may also be used to advertise MDC in differing forms of marketing including our website www.mezzodancecompany.co.uk. When registering to become a member of MDC, parents/guardians will be asked to complete a parental consent form to the use of images of children to sign. Parents and spectators at events wishing to photograph or film the event are to be aware of the expectations which are explained in The Child Protection Policy. MDC operate a zero tolerance policy to bullying or anti-social behaviour in classes and all events. Mezzo Dance Company states that any unacceptable behaviour will not be tolerated, either within the Dance Studio or at any event/performance where MDC is being represented. Unacceptable behaviour may result in the pupil’s exclusion from the school. Unacceptable behaviour will not be tolerated off parents/carers or other family members and could result in parent/carers or family members been banned from events/performances. Unacceptable behaviour includes – swearing, spitting, fighting and derogatory comments towards others. Most importantly whilst at examinations/performances/events you are all ambassadors and representatives of MDC and we expect you to behave in a manner showing this. You are encouraged to fully support your school and the dancers within it. Should any issues arise that are a cause for concern, please let your principles know and we will deal with the situation appropriately.